Celebrating 25 years in business, Auditel Inc provides telecom expense management services, wireless management as well as telecom recovery, telecom auditing, and telecom training. Auditel Company headquarters is in Florida, USA, with additional offices in Orlando, Florida, Colorado Springs, Colorado, and New Delhi, India. The company focus includes telecom expense management; including audits for large US Corporations, small and medium sized business, and government agencies. Our telecom expense management services have recovered over $120 million dollars to date in telecom refunds for our clients. There are many telecom refunds available to businesses: taxes, surcharges, unclaimed exemptions, various fees, and service charges. ORLANDO, Fla., July 22 (SEND2PRESS NEWSWIRE) — Auditel Inc. today announced that it has been awarded by General Services Administration (GSA) schedule of Telecommunication Audit & Financial Training Services (SIN 520 14). Auditel Inc. can now offer GSA rates to military, federal, state, and local Government agencies to reduce telecom expenses and control telecom budgets through Telecom Expense Management Training (TEM). 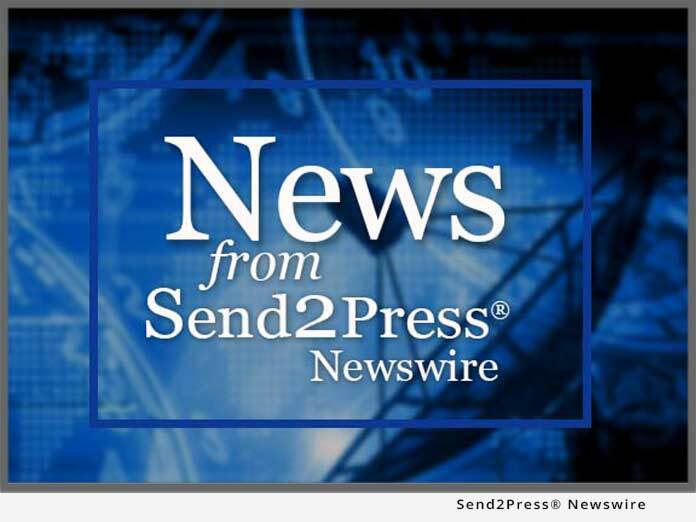 ORLANDO, Fla. – August 15 (SEND2PRESS NEWSWIRE) — Barbara Clements, President of Auditel Inc. of Florida, recommends taking a closer look at your communication bills. Your bills may have hidden charges and telecom contracts that were signed without Management approval. With increased mergers, acquisitions, changes in Phone Company billing systems, telecom costs are on the rise. It’s time for Management and their Accounts Payable Department to be on the alert for errors, over-billings, and tariff violations. ORLANDO, Fla. – July 15 (SEND2PRESS NEWSWIRE) — Barbara Clements, President of Auditel Inc. of Florida recommends taking a closer look at your phone and telecom bills. There are many ways that your phone lines can have hidden charges applied, not to mention telecom contracts that were signed without CFO or CEO approvals. With increased mergers, and acquisitions, changes in Phone Company billing systems, telecom costs are on the rise. It’s time for the Corporate CEO, CFO, and their Accounts Payable Department to be on the alert for errors, over-billings, and tariff violations.